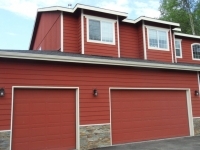 Many times, specifically during the summer months, I will get a call from someone saying that they need to replace their gutters, only to arrive and find out that there is nothing major wrong with their gutter system or that the problem they are having is not related to their gutter install. 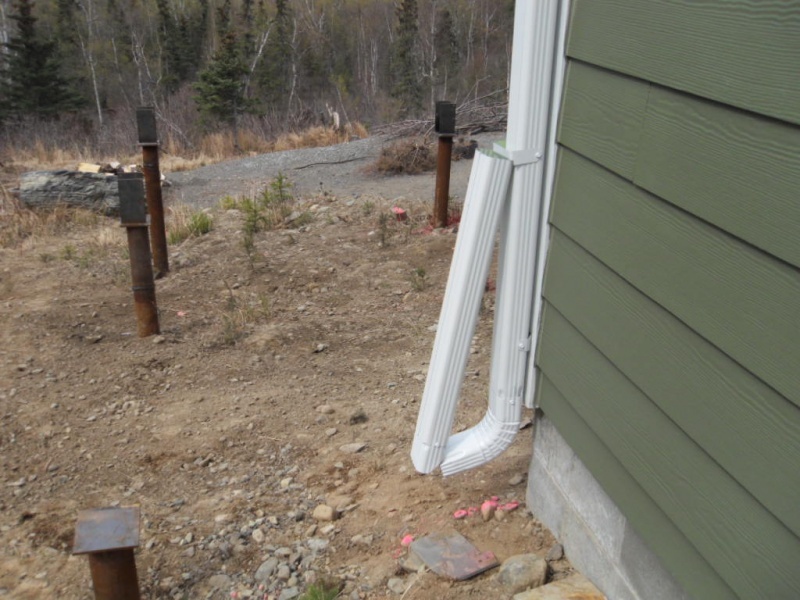 Alaska Premier Gutters has highlighted some of the misconceptions most often associated with people believing that they need to replace their gutters. 1) “I have icing problems during the winter. I get this comment a lot and I tell everyone the same piece of advice: ice build-up is not a function of your gutter system. 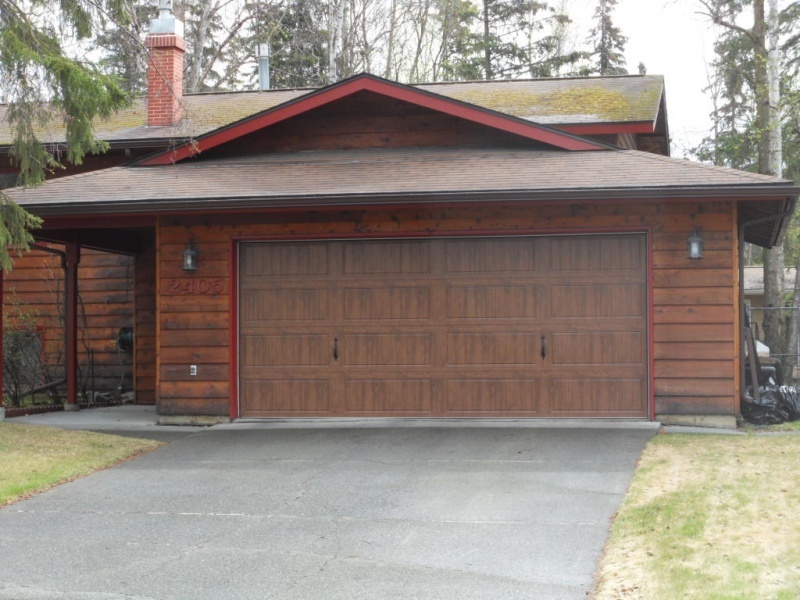 I am sure that everyone has seen the ice dams that build up over the eaves of many homes, specifically with older homes. 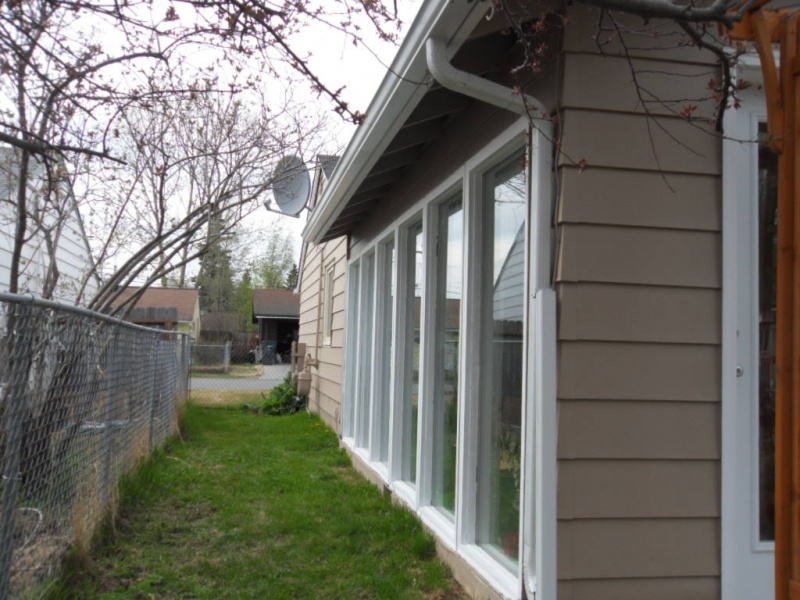 This is a function of the insulation in your roof, not your gutters. 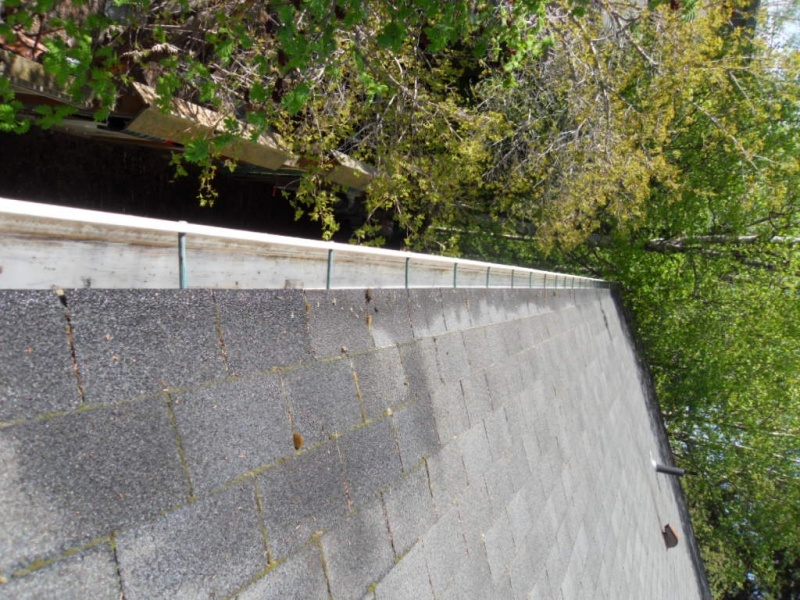 Many people think that their gutters aren’t draining and that the ice on their roof is a result. 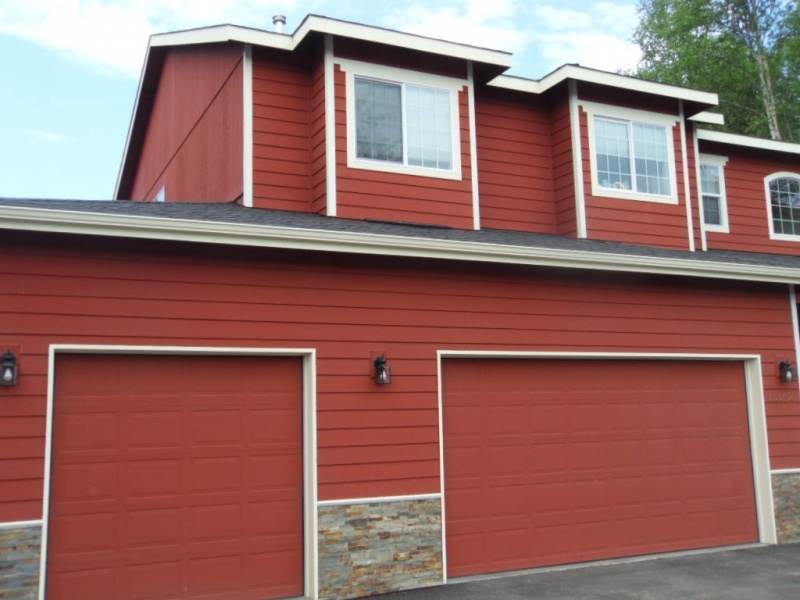 Have a reliable contractor look at your insulation or control the situation by installing heat trace on your roof eave, in your gutter, and on your downspouts. 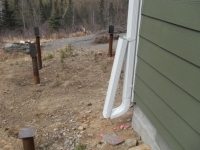 (Don’t forget to run it in your downspouts!) During the winter of 2015 into 2016, there was an abundance of freeze-thaw-freeze situations. 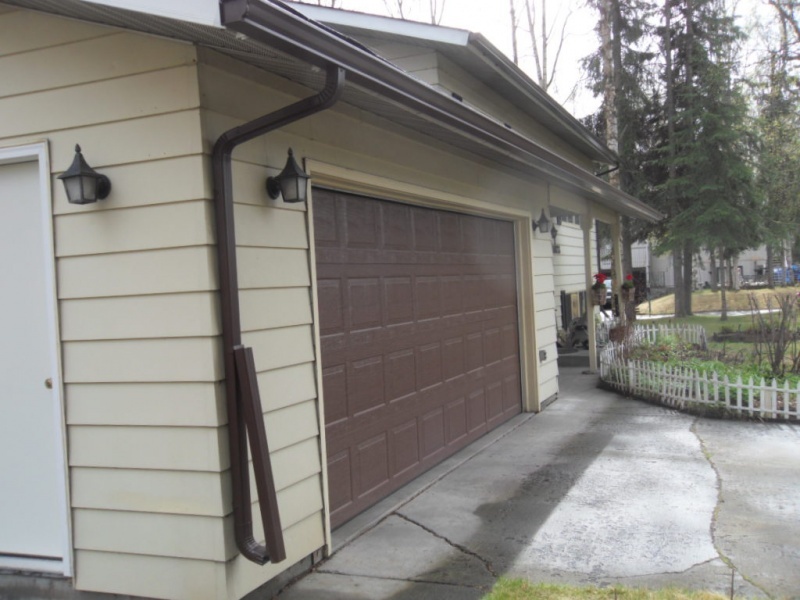 This led to gutters getting frozen solid, and once full, the next thaw phase resulted in the water draining from the roof and washing over the edge of the gutters creating ice build-up. If your perceived gutter problem is ice, it is most likely not our gutters causing the problem. The most common reason that water is getting behind your gutter is that you don’t have a drip edge, or if you do, the back of the gutter is below the drip edge. 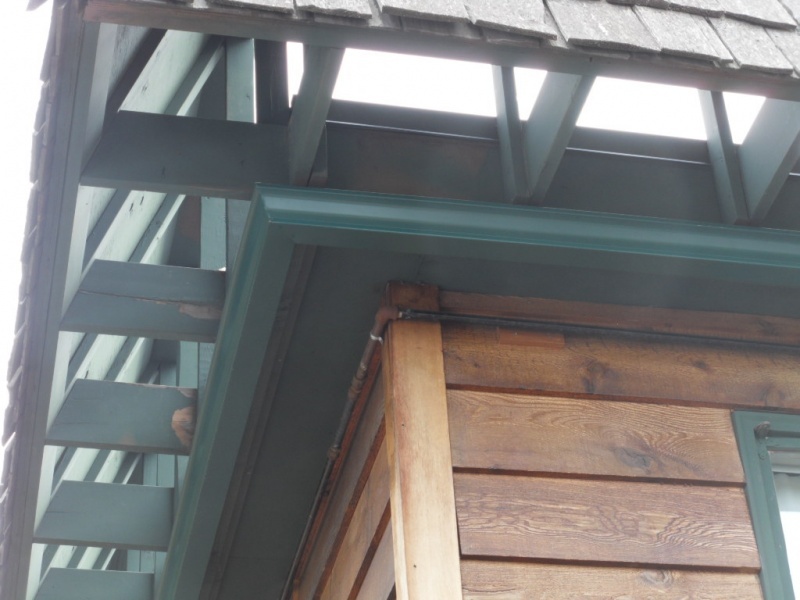 A drip edge is an L-shaped piece of metal with a bevel on the downward edge. You can find these at most home supply stores, usually in white, black or brown. The flat edge slips up under the starter row of shingles and is nailed in place with roofing nails. 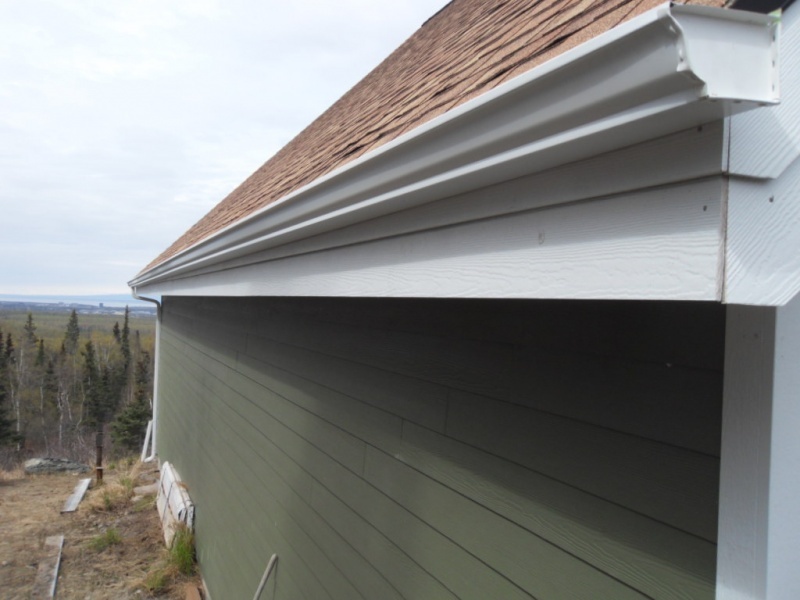 The downward edge runs down your fascia board with the bevel extending out over the back lip of your gutter. 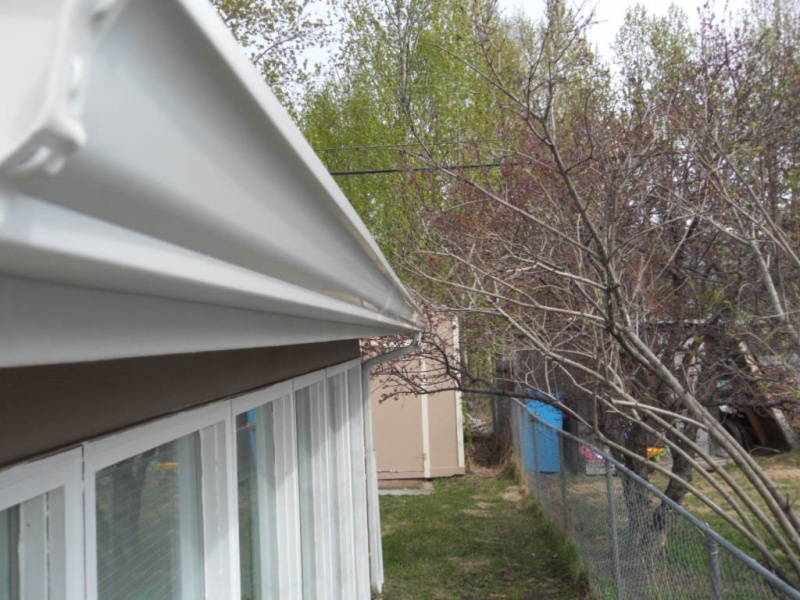 Ideally, the back edge of your gutter will be covered by the drip edge for the entire length of the gutter run but this is rare. 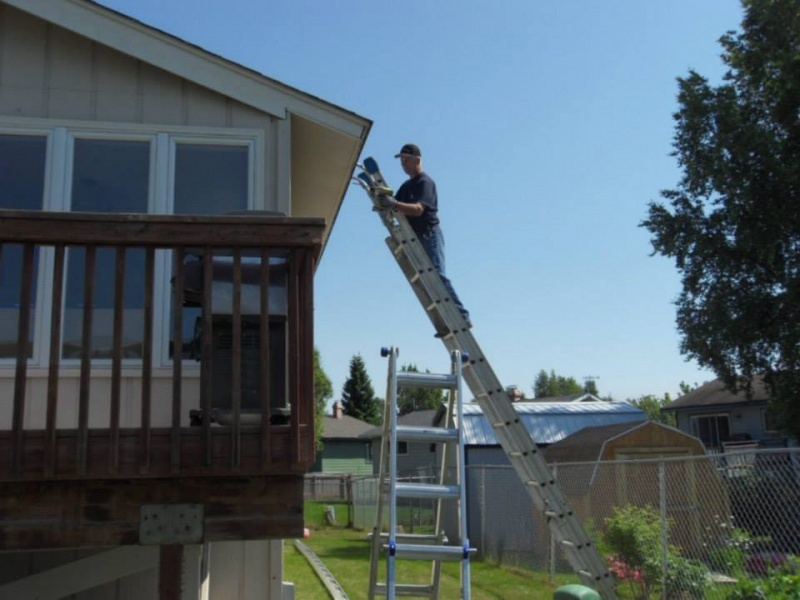 Because your gutters are sloped, it will usually start to create a gap between the bottom of the drip edge and the top of the back of the gutter. 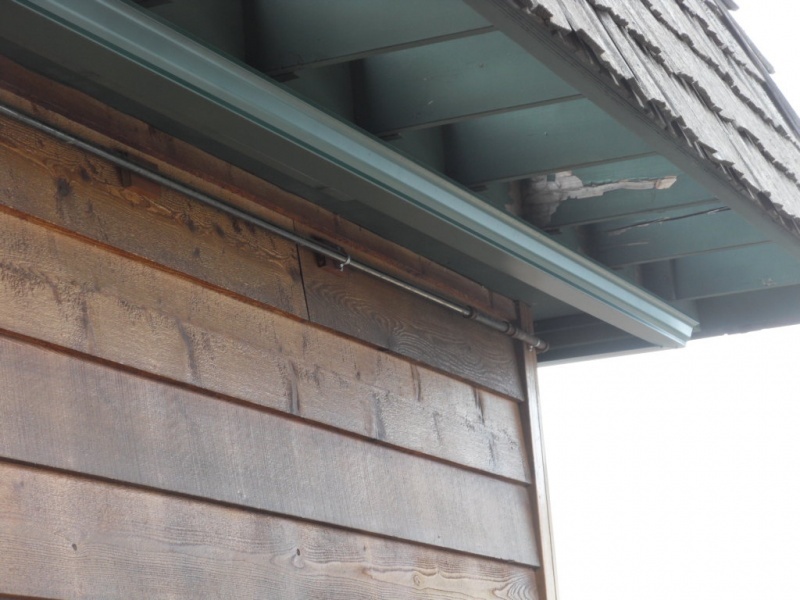 Install flashing that slides up under the drip and edge and over the top of the back of the gutter. 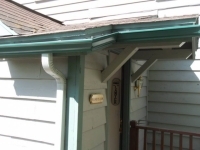 Again, no need to spend a thousand dollars on new gutters! 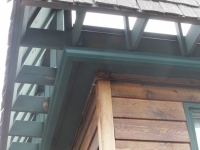 If you are not afraid of getting on the roof, adding a drip edge is an easy fix. You can also call us at Alaska Premier Gutters and we can come out and do it for you. 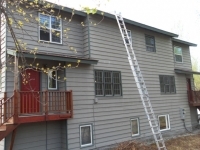 3) “Water is coming over the top of my gutter. 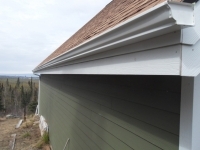 When people tell me this, they usually believe that their gutter is not sloped properly and needs to be replaced. 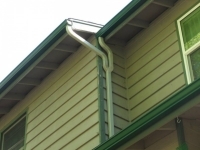 Often, the downspout is clogged, and the water is backing up over the top of the gutter. If you have a shorter gutter and water is coming over the top near where the downspout is, this is likely the issue. (Same if the water is coming over the top of a corner) Corners or turns are the source of many clogs. Every time water must turn a corner, it slows down, and debris starts to collect. 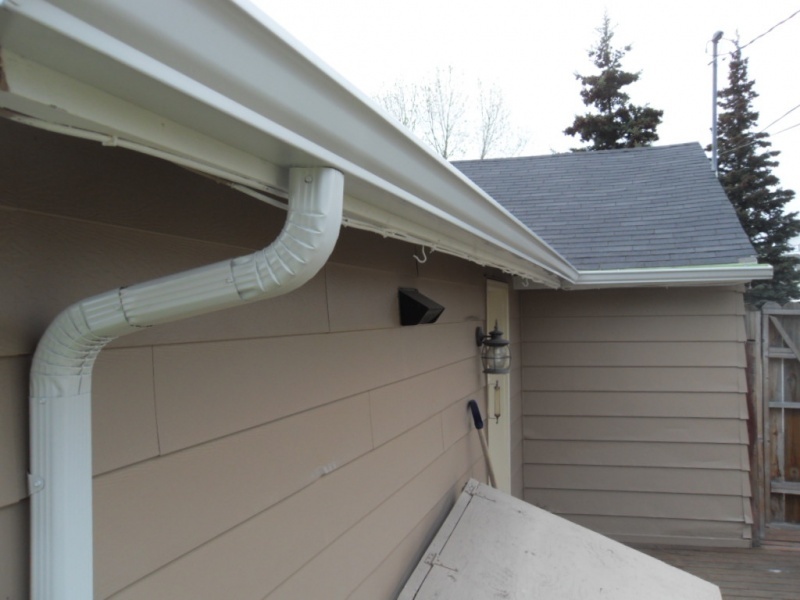 Check to see if your downspout is clogged or the corner is blocked before you start thinking about new gutters. Sometimes this situation does call for replacement and sometimes it is salvageable. The usual situation here is that older gutters were put up using gutter spikes. Gutters spikes are basically a 7-inch-long nail that runs though the front lip and the back side of the gutter right into the fascia and rafter tail. Over time, these nails start to pull out causing the gutter to sag. 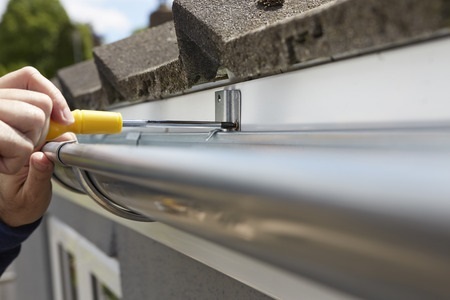 As more gutter starts to sag, the additional weight pulling on the surrounding nails will start to pull them out as well. 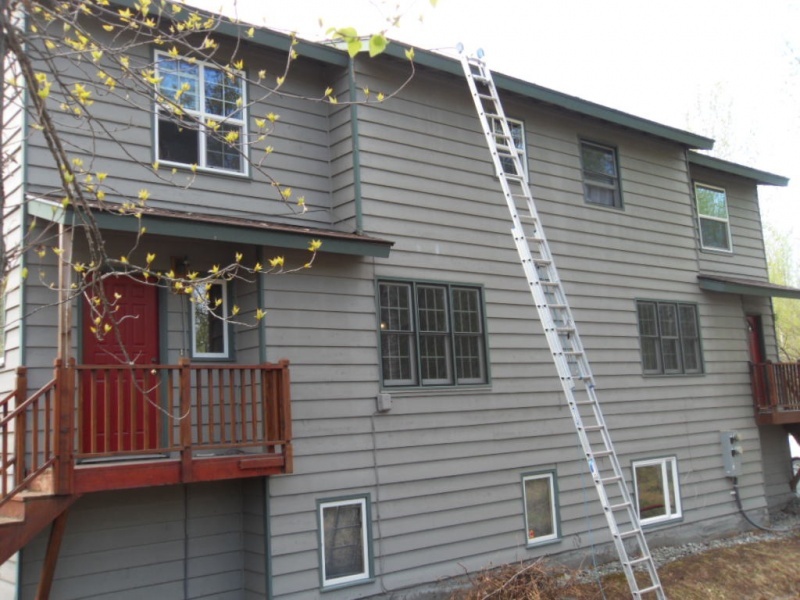 A quick fix is to get on the roof and start hammering the nails back in. However, that is at best a temporary fix. A more long-term remedy is to purchase replacement nails that have a screw tip instead of a regular nail tip. These will grip and hold better than any other screw. You can usually find these at big home improvement stores. You can replace all your nails at once or just the ones you are having issue with. 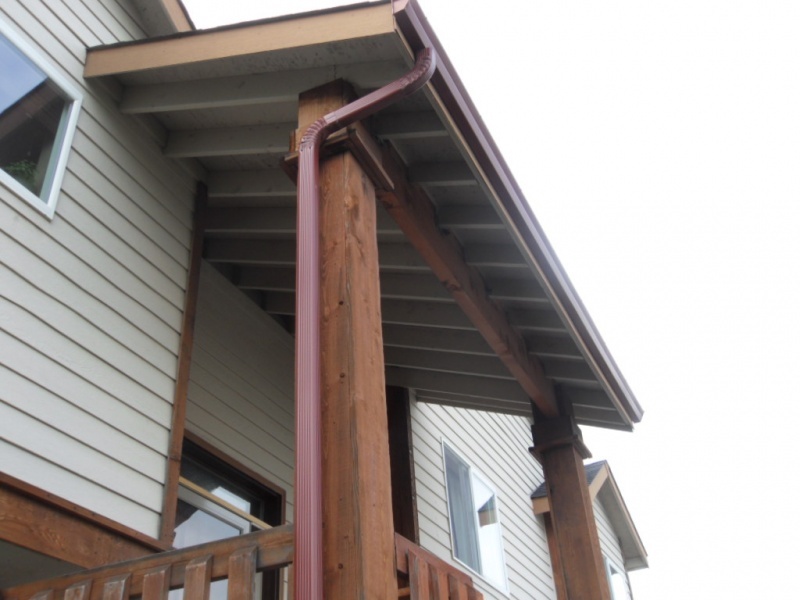 If you don’t have gutters in the first place, trust us, you need them to protect your home! If you have steel gutters that are showing signs of corrosion. When the steel starts to flake, or holes appear, it is time to replace them. If your gutters are starting to leak a lot at the corners or in a variety of different places. Leaky corners can be treated with caulk and I would suggest this as a first step. 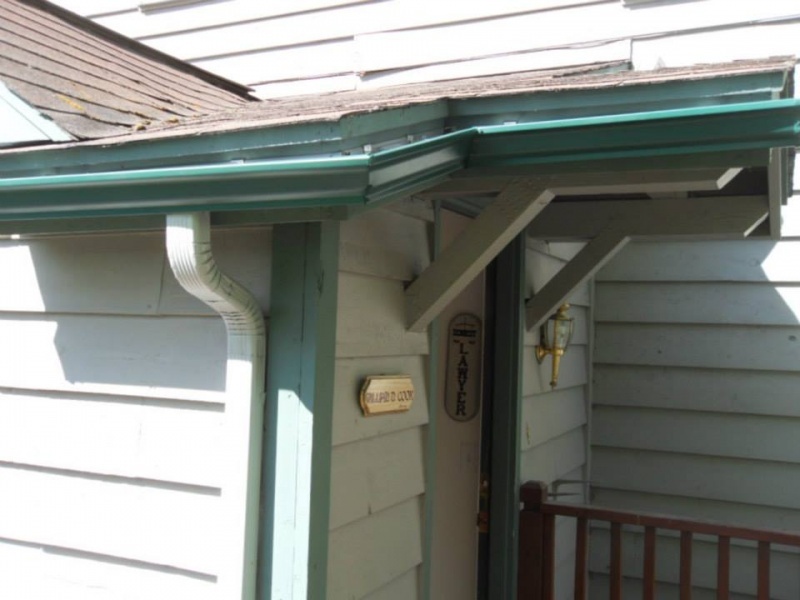 However, there are times when a gutter system has simply outlived its usefulness. 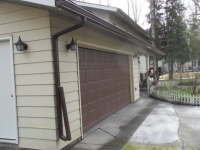 Alaska Premier Gutters will be happy to come out and assess your needs: just give us a call.